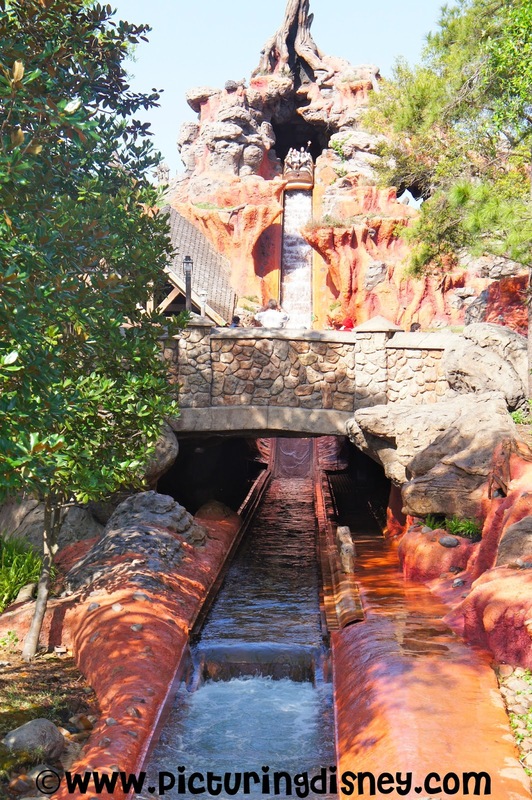 Frontierland holds a special place in my heart and truthfully Splash Mountain is a personal favorite- what about you? If you could head straight for any ride this morning, which would it be? ?